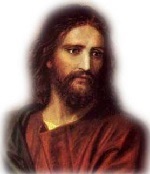 WHATS ON - LOOKING FOR SOMETHING TO DO! Upcoming events in the Tauranga area. There are great free events taking place this week that won't hurt the pocket. Plenty of fun things to do for the kids and the entire family. Visit the home of blokart and have a blast on the land sailing machine, which has taken the world by storm. Super easy to use and great fun, these machines are awesome when the wind blows. Recapture those old carefree feelings of riding a horse. Or give your kids a chance to feel the accomplishment of riding and falling in love with a beautiful horse while riding through the fantastic scenery made famous in The Lord of the Rings. Our friendly guides will lead you along beautiful forest trails, down to the Kaituna River. Treks are guaranteed interesting for beginners or experienced riders. If plan on visitiing the Bay of Plenty region, you should try to visit one of the markets in the region. You can buy some fresh produce or even grab a bargain at one of the market stalls. We create a safe environment where kids can focus on enjoying time with friends on the course or in activities around the TRYathlon Village. 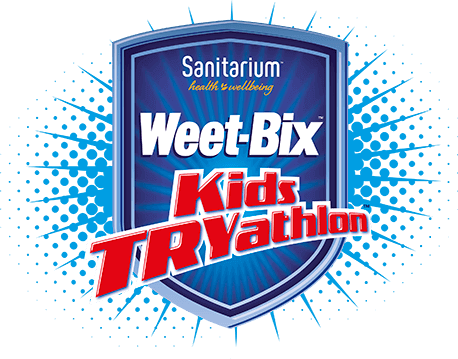 Every child, no matter their ability, is considered a champion and encouraged by Weet-Bix Kids TRYathlon Ambassadors. A medallion is awarded for completion. There are extensive walking and mountain biking opportunities on conservation land in the Tauranga and Bay of Plenty areas. Mount Maunganui movie theatre. Bus stops within 500 metres of complex on Maunganui Rd. Taxi rank available on Salisbury Ave which is also 500 metres from the complex. Free street parks available across the road on Maunganui Rd which has a 3hr time limit. Waimarino is situated on the banks of the Wairoa River 10 minutes from Tauranga. This tranquil paradise is based around the sport of kayaking. Experienced paddlers shop here, olympic hopefuls train here, corporate groups are motivated here, education starts here and tourists love it here.